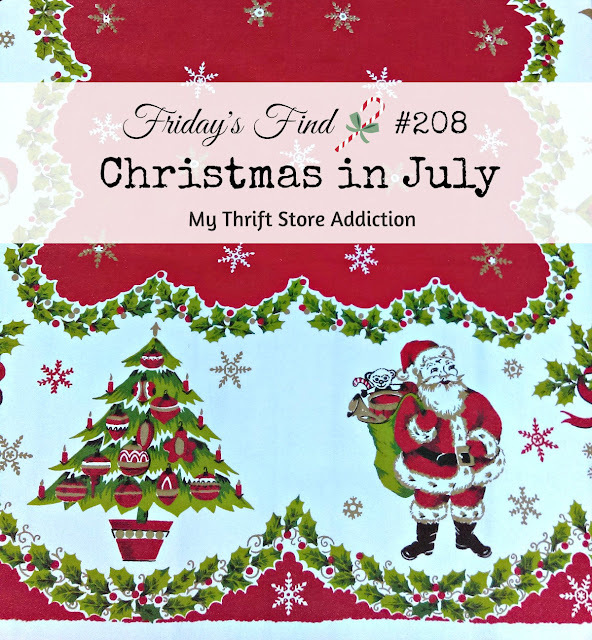 Christmas in July: Friday's Find #208 Plus a Special Feature! Welcome to Vintage Charm Party #93! 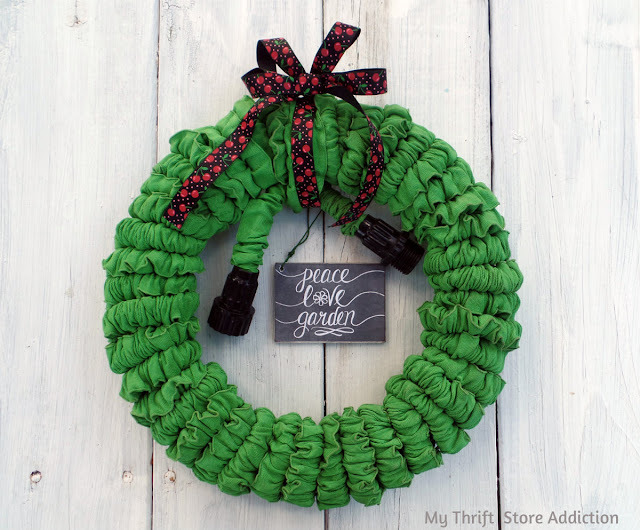 DIY Dollar Store Rain Chain and a Giveaway Winner! 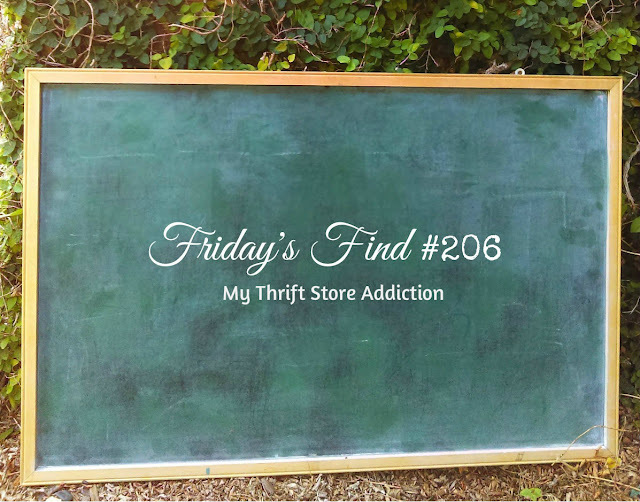 Welcome to Vintage Charm Party #92! Hi there, Friends! 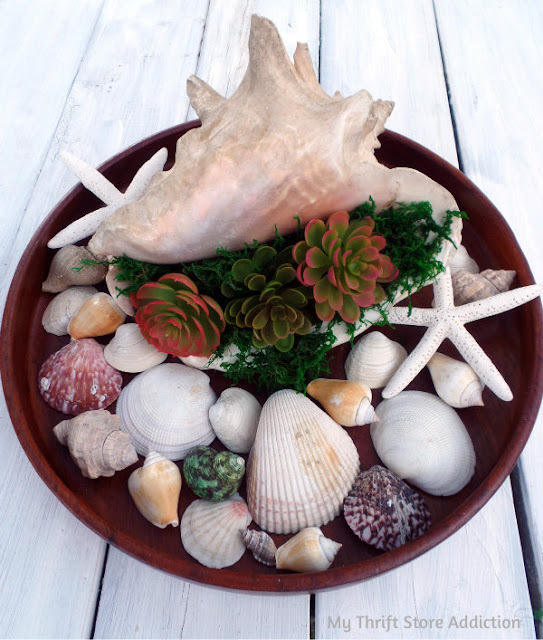 Today I'll show you how to create a simple centerpiece that pairs beachy coastal style with vintage farmhouse by using seashells, dollar store succulents and yard sale finds. 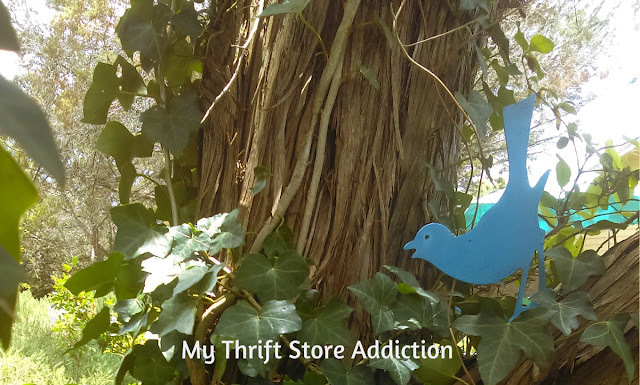 Welcome to Vintage Charm Party #91! 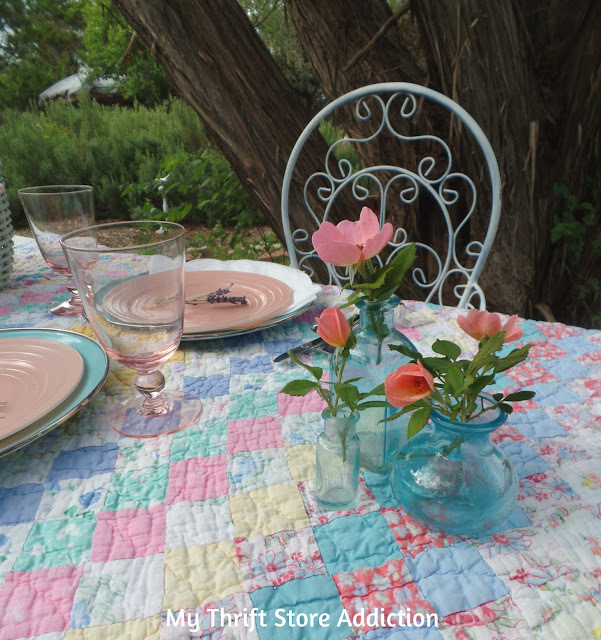 Romantic Picnic Tablescape Created with Vintage Yard Sale and Thrift Store Finds! Hi there, Friends! 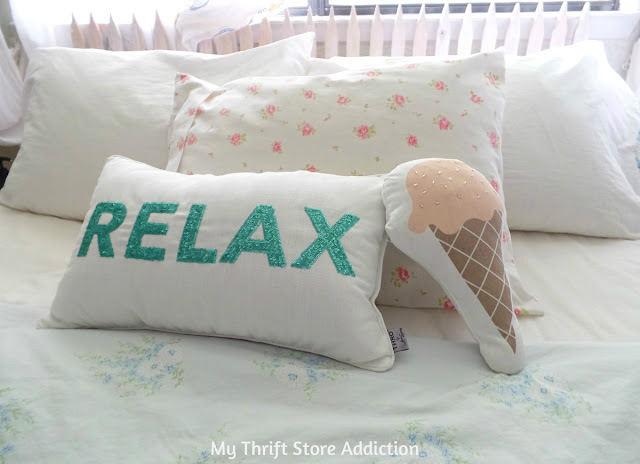 Last week, I shared thrifty tips for styling your home for summer. 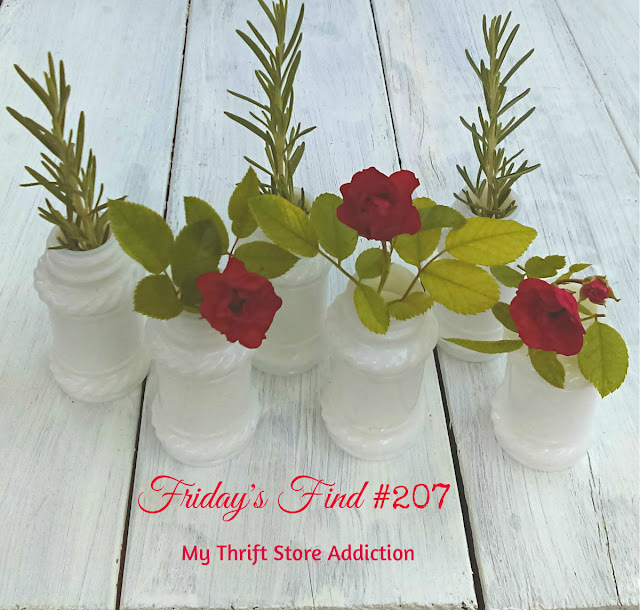 Today I'm sending more thrifty beauty your way with my latest tablescape that was inspired by a recent yard sale find. 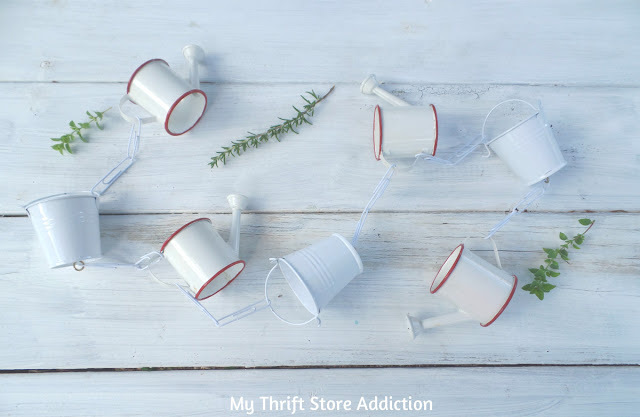 The thing is, as I gathered the assortment of pretty pastels to set the table, I realized almost every treasured item was either a yard sale or thrift store find. I love it when that happens--don't you? TGITF Friends! When I walk up to a yard sale and see a big stack of vintage linens, I'm a happy girl! 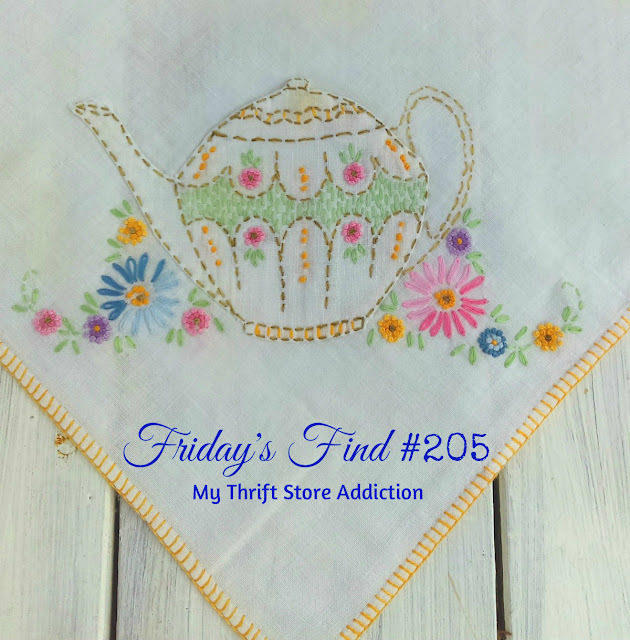 Grab your favorite drink and get comfy because I have a lovely assortment to share today, starting with this sweet embroidered tablecloth. 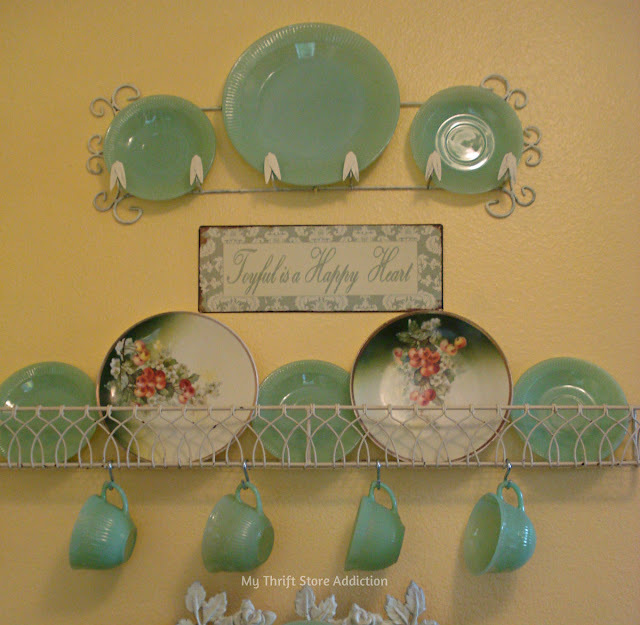 Welcome to Vintage Charm Party #90 and June Feature of the Month! Hi there, Friends! 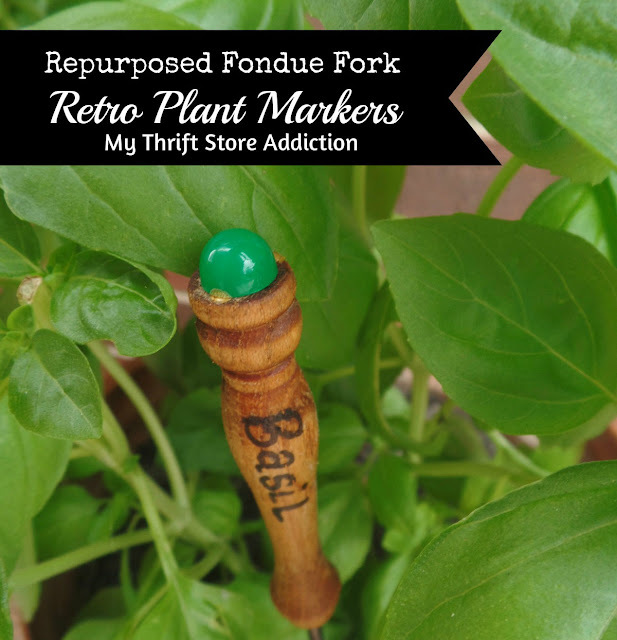 If you frequent thrift stores often, I bet you've come across some fondue forks like the ones I used for today's project. 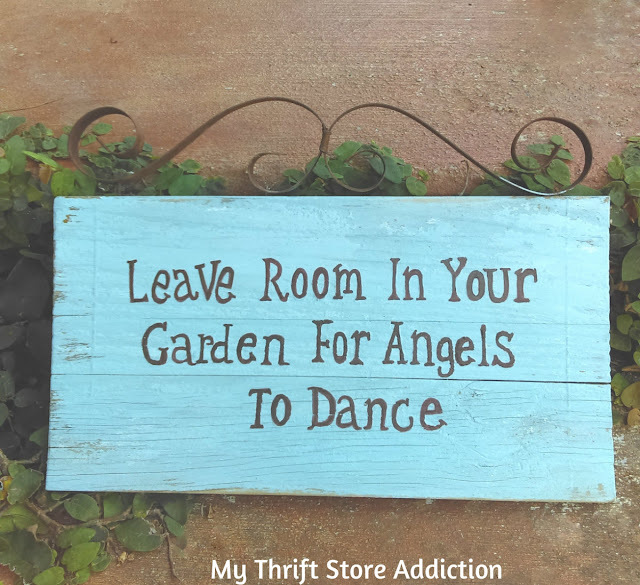 Check out this simple garden repurpose with a retro vibe!